Turn your plane seat into a spa in the sky. (SPOT.ph) The idea of wanderlust will always be glamorous and exciting, but the reality of travel? Not so much. There are a few things less chic and more exhausting than a long-haul flight—imagine spending 14 hours in an enclosed space filled with crying babies, sloppy people in sweatpants, and rude passengers who have no qualms about removing their slippers to rub their feet. By the end of the ordeal, your face just looks so damn tired. Well, there's no need to fret—a little skincare can make air travel a little bit more bearable! To get off the plane without looking like a zombie, check out these 10 travel-friendly (Read: You can bring them aboard the plane!) 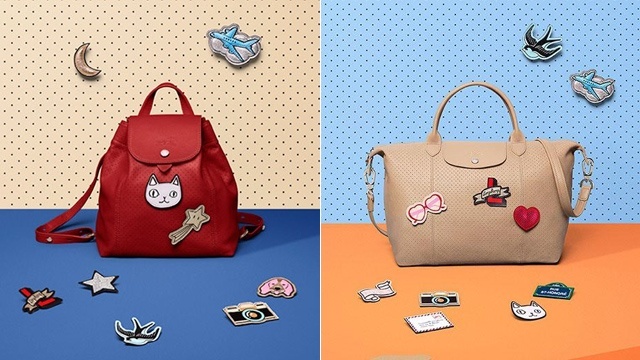 necessities that will add a touch of luxury to your flight. In a place where the water available to wash your face with is...questionable, cleansing wipes are the way to go! 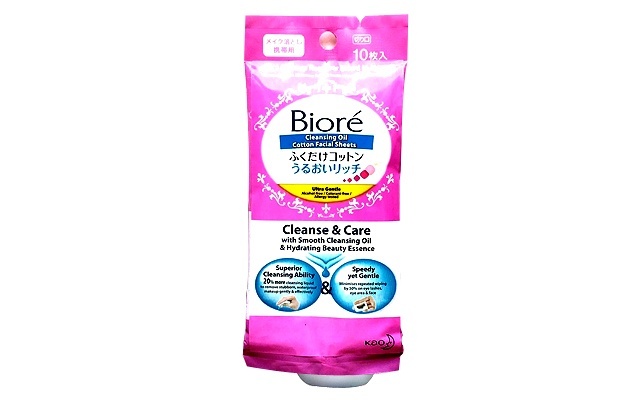 Even if you didn't put on makeup before boarding, using cleansing wipes is a convenient way to rid your face of grime and make sure you always feel fresh. What does an air cabin and the Sahara desert have in common? Not much, but they're both incredibly drying for your face. 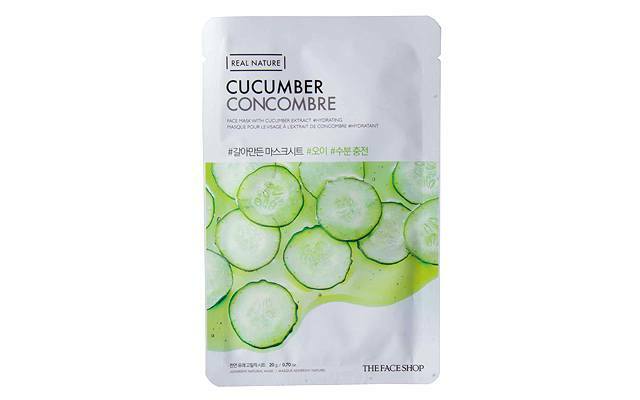 Sheet masks and their ultra-hydrating properties are a great way to restore the moisture that gets zapped from your face because of cabin air—this one in particular is drenched in cucumber essence to keep you cool and refreshed! If you're not into wearing sheet masks on a plane (because you want to avoid looking like Jason Voorhees), try an under-eye mask instead! 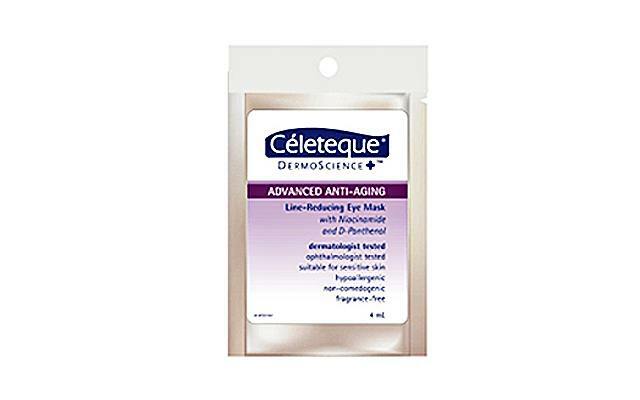 These patches contain niacinamide and vitamin B3 to tighten your eye area, making sure that the only bags you'll be carrying on your trip will definitely not be under your eyes. For a different approach to caring for your under-eye area, try a steam eye mask! 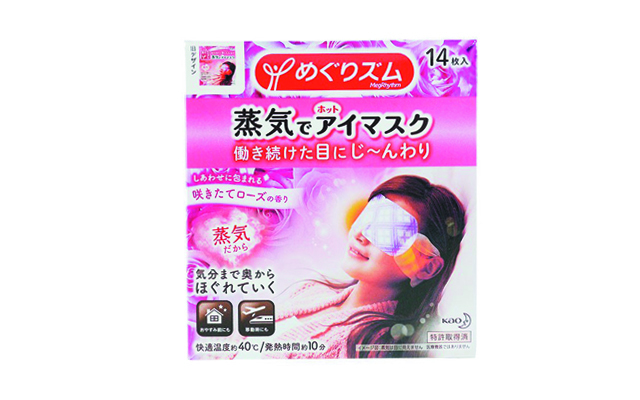 Using this mask for 10 minutes before you doze off will help you relax and get rid of eye puffiness. Your hands need some TLC, too! 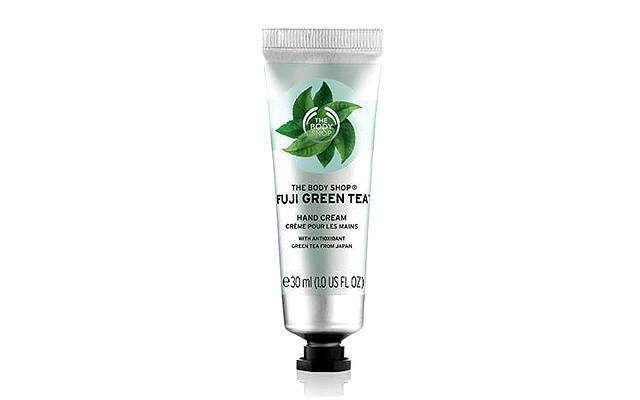 Use this moisturizing hand cream to keep your palms soft and nourished despite the cold, arid plane air. Plus, it comes in a delectable green-tea scent! 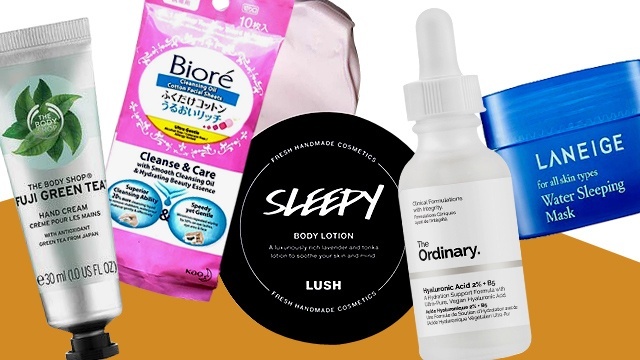 Forget sleeping pills—this is the only thing you need to catch some quality zzzs on your flight. This cult-favorite lotion has oh-so-relaxing lavender and tonka scent oils that will make sure you'll be off to dreamland whilst up in the clouds in no time. Want to bring your favorite overnight moisturizer onboard but those pesky airline liquid restrictions get in the way? Well, thank god for trial sizes! 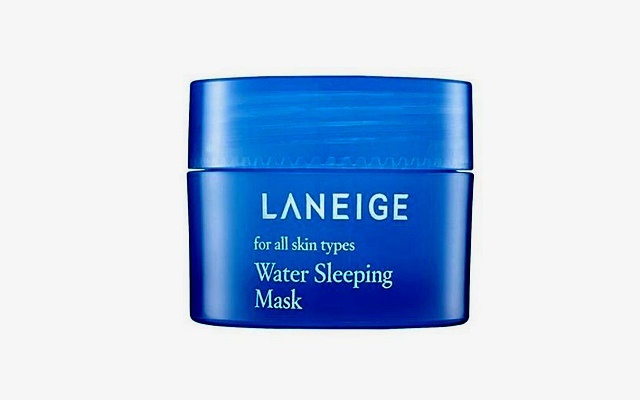 Enjoy the hydrating and revitalizing benefits of this classic Laneige skincare staple without worrying about having to leave it behind at the airport. For a lighter and more travel-friendly alternative to moisturizer that's just as effective, try this ultra-hydrating serum. It's made of hyaluronic acid, a skincare miracle with molecules that attract up to 1,000 times its weight in water—making sure that your mug stays plump and dewy. 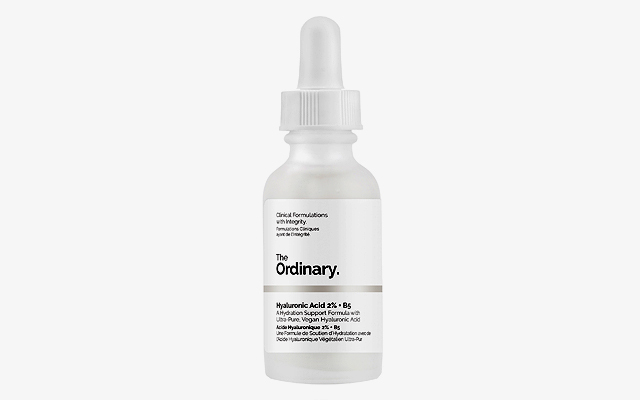 If you're looking for something more intensive, try out this holy grail serum that many beauty junkies swear by. Formulated with fragrant essential oils like lavender and evening primrose, this product replenishes your skin overnight and leaves you with radiant, glowing skin when you wake up! It's 10 hours into your flight and you desperately want to take a bath, but we all know how much those in-flight showers cost. 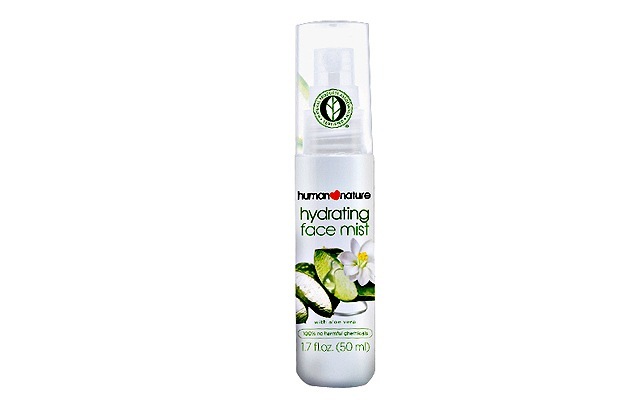 Don't fret—a spritz of this refreshing and energizing all-natural face mist will make you feel like you're in first class.